Passive hedging aims to reduce or eliminate currency risk arising from exposure to international assets. Advise on hedging policies that address client risk appetite and portfolio structure. Set up efficient operational workflows using proprietary systems. Provide transparent and efficient execution through a panel of approved counterparties. Manage cash flows and oversee collateral requirements. Currency exposures are monitored and managed. Operational efficiency is achieved through optimising the execution process and managing settlement and reconciliation with custodian banks and/or prime brokers. 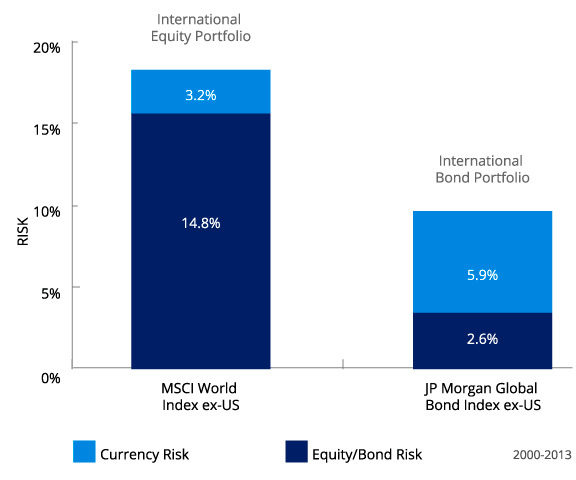 The volatility of returns in portfolios exposed to international assets is reduced. Best execution is achieved through access to a curated panel of counterparties. Hedges individual exposures, aiming to eliminate currency risk. Varies amount of hedging, aiming to improve upon static hedges. Transforms existing exposures, aiming to improve risk-adjusted returns.